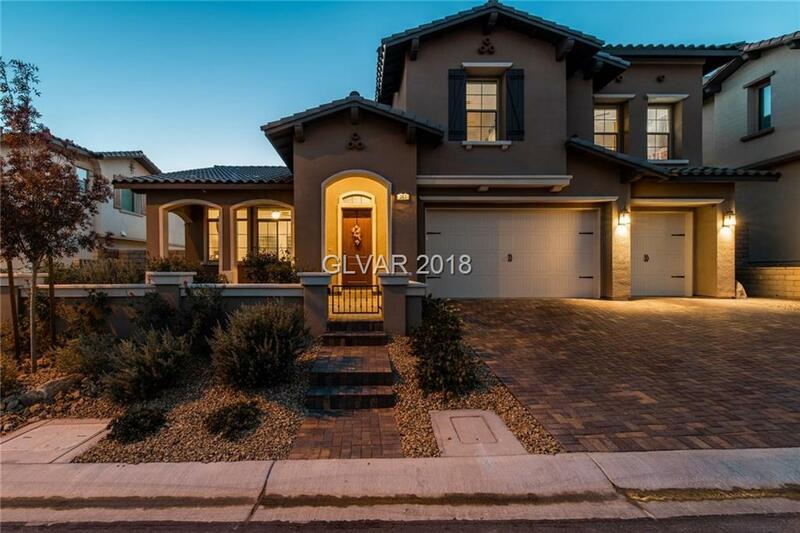 Immaculate 4 bedroom home in gated Capistrano! Hard surface flooring downstairs, covered patio with pool and spa. Mountain and Strip views from rooftop deck.Vasiliadis elementary school zone.